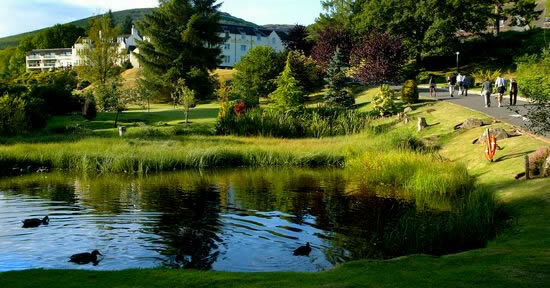 The Macdonald Forest Hills Resort in Stirling, Scotland is set in the scenic foothills of the Trossachs, on the shores of Loch Ard, the resort has 25 acres of landscaped gardens with tumbling streams and waterfalls. 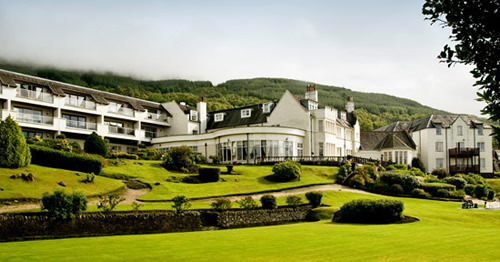 A choice of two excellent restaurants and bars and an extensive leisure center help provide an ideal base to explore the famous Loch Lomond and Trossachs areas. 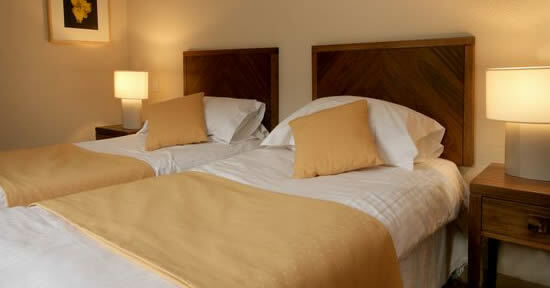 Most apartments have a patio or balcony, offering views of Ben Lomond and Loch Ard. Leisure activities are organized each week throughout the year.